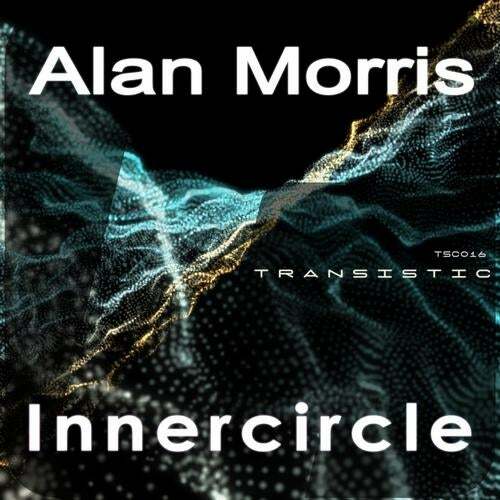 After a great start into 2013, Alan Morris is back with another masterclass in uplifting trance. 'Innercircle' is again a perfect composition full of driving basslines, tantalising percussions, beautiful melodies and gooseflesh atmosphere, which takes you on an epic journey. REZarin provides a brilliant remix full of punch, huge breakdown and smashing synth lines. A must have release from Alan Morris.